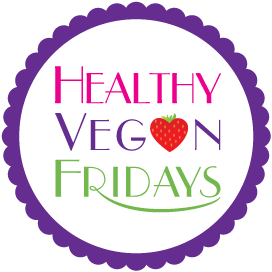 Not only is today Healthy Vegan Friday, but my Healthy Vegan Fridays co-host Kimmy and I are having another awesome contest! Here are the winning recipes that everyone loved the most last week! I like this recipe because it reminds me of when my mommy used to make me fettuccine alfredo starting with a roux. 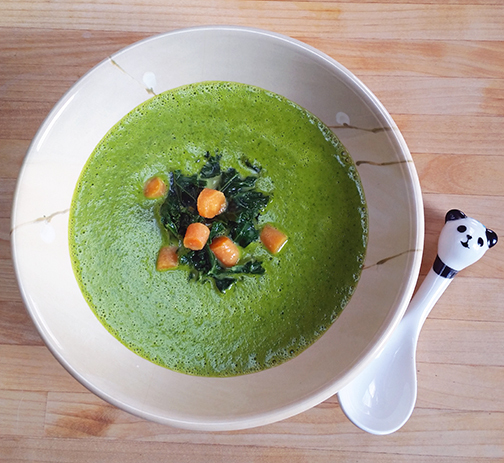 I know I shouldn’t be taking attention away from the soup, but did you see her adorable panda spoon??? She got it at Epcot. 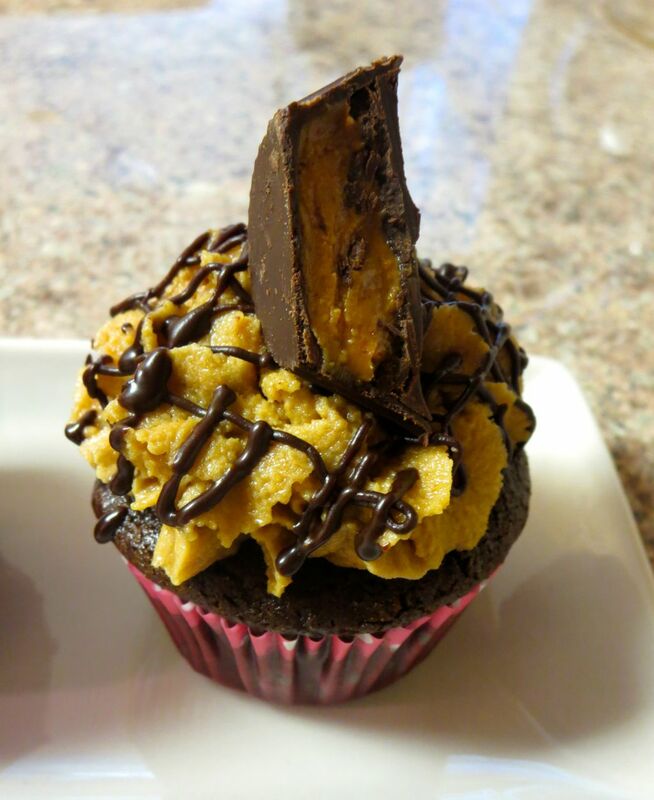 The recipe I’m submitting this week is the Peanut butter cup cupcakes I made for Kimmy’s birthday (birthdays, birthdays, everywhere). They may not be the healthiest recipe in the world, but they’re vegan and gluten-free, so I’m going to bet they’re healthier than most other cupcakes. Since birthday season is almost over, I should be posting some actual food recipes soon. Do you remember my inaugural Healthy Vegan Friday when House Vegan posted a recipe for avocado and fish toast? Well, the fish she used was a canned Toona made by Sophie’s Kitchen, and I finally tried it! It tastes quite good, it has really healthy ingredients (except not many are organic), and if you make it with Just Mayo, it can be soy-free and gluten-free. There are two ways to enter the contest. If you’re using a computer, you can enter through Kimmy’s blog, and if you’re using a phone, you can enter through Instagram (check @vegandollhouse for details). The contest starts right now and ends at midnight Pacific Time on Wednesday night, August 20. Kimmy and I will announce the winners on the HVF blog post next Friday, August 22. I’m excited to see what healthy vegan recipes you all have. Please use the link below to submit one (we’re using a new blog party service this week, so hang in with us if there are kinks that need to be ironed out).